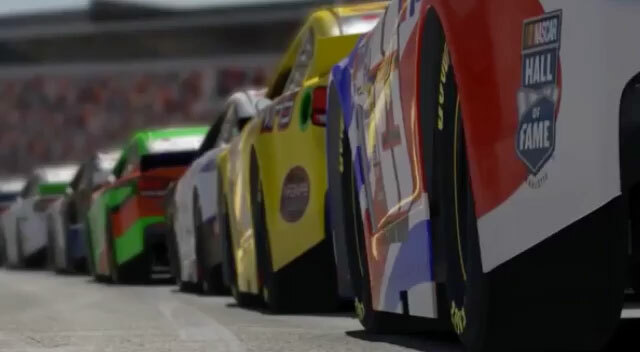 Everything is bigger in Texas – and that includes race tracks. 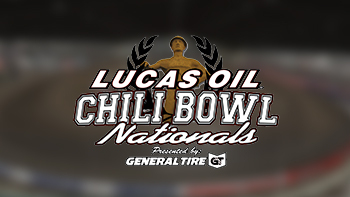 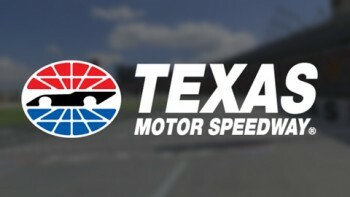 The 1.5-mile oval of Texas Motor Speedway is home to everything from NASCAR to IndyCar to Legends Cars and boasts a Lone Star state-sized seating capacity. 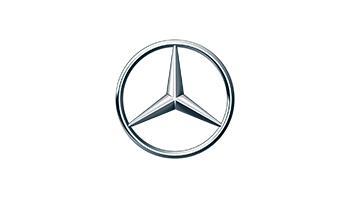 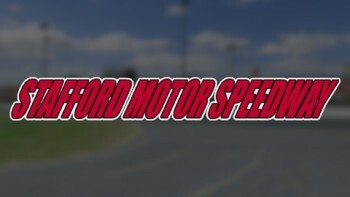 Located on the north side of Fort Worth, the construction of Texas Motor Speedway began in spring of 1995 and required the movement of more than four million cubic yards of earth before it was completed the following year. 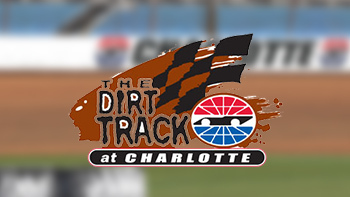 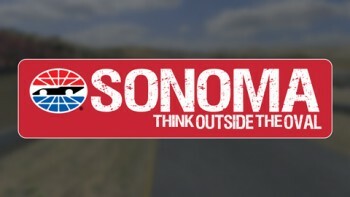 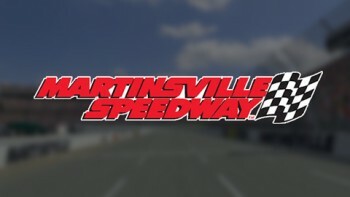 The track’s first major race, a NASCAR Nationwide Series event in April, 1997, was won by Mark Martin, while Jeff Burton captured the first NASCAR Sprint Cup Series race the following day, in front of a sell-out-crowd of over 200,000. 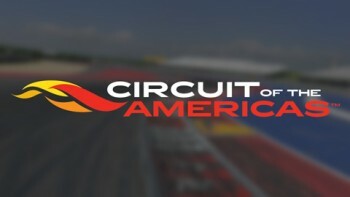 That same year, the IndyCar Series scheduled a date at TMS won by Arie Luyendyk, and the track has since been the scene of some of the fastest.  closest and spectacular racing on the IndyCar schedule. 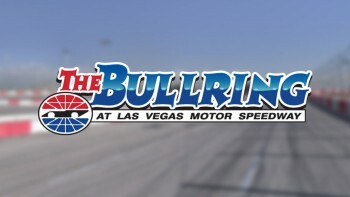 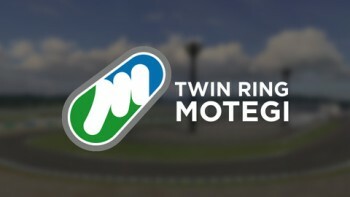 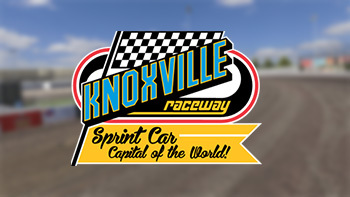 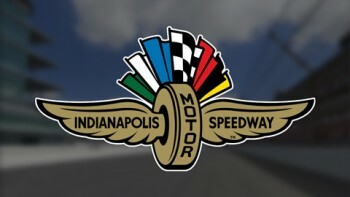 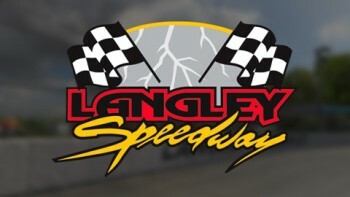 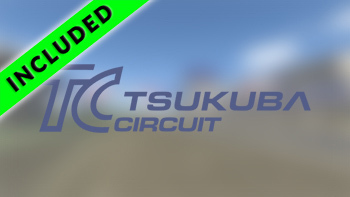 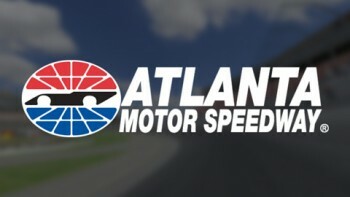 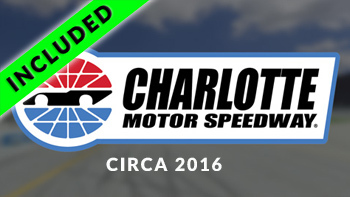 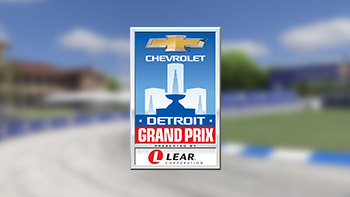 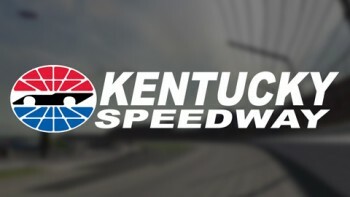 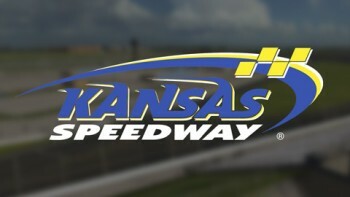 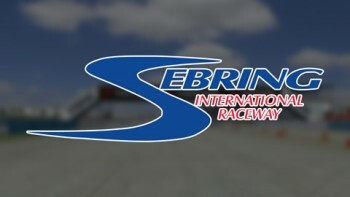 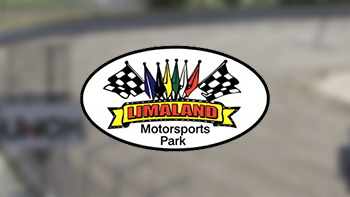 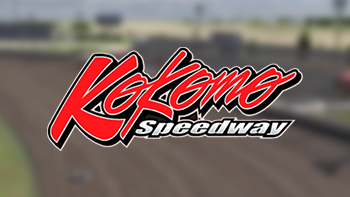 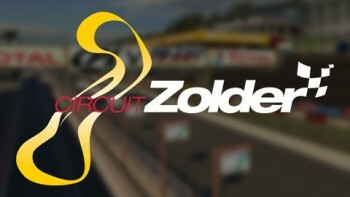 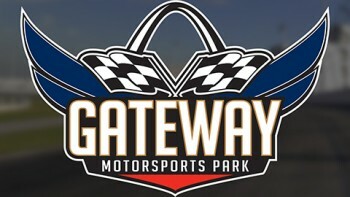 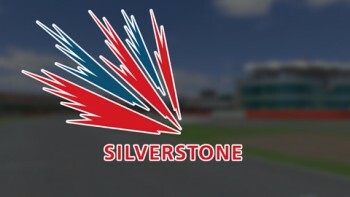 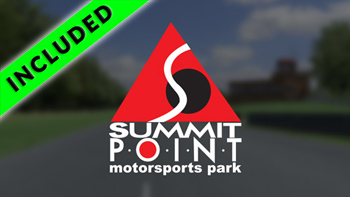 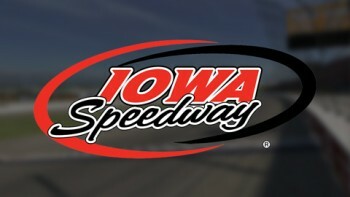 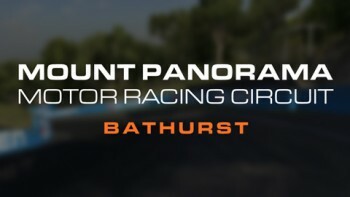 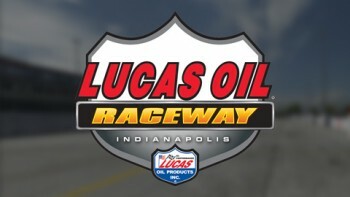 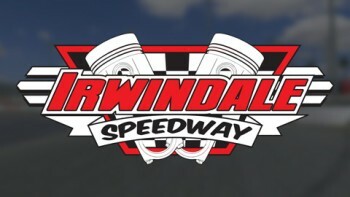 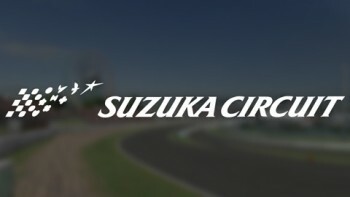 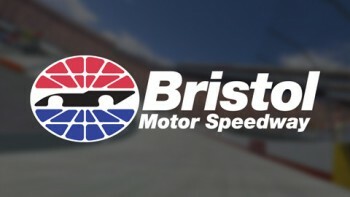 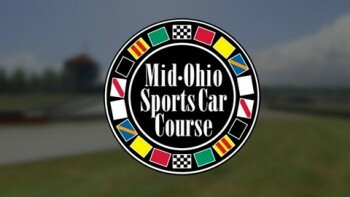 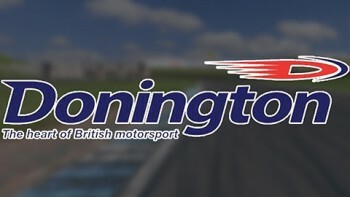 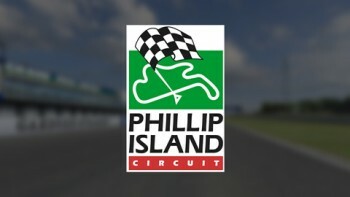 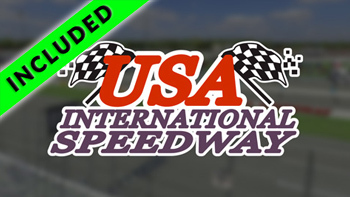 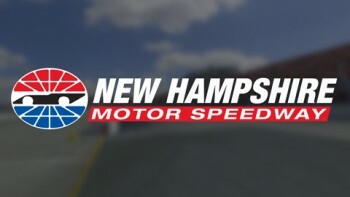 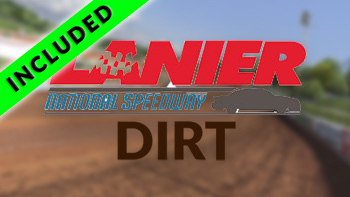 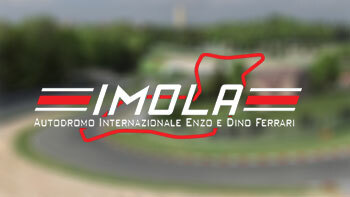 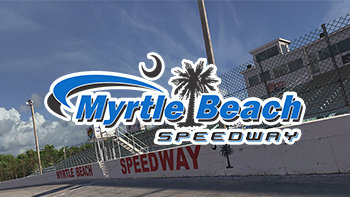 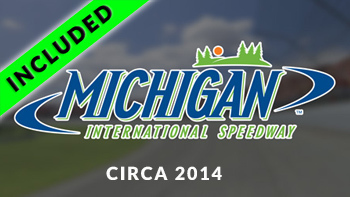 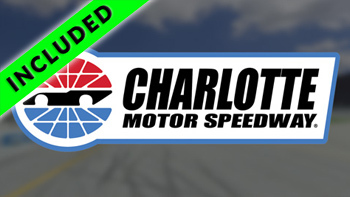 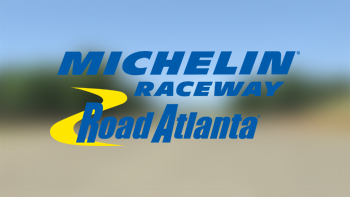 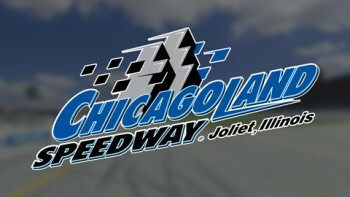 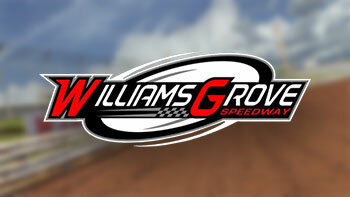 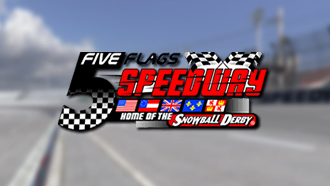 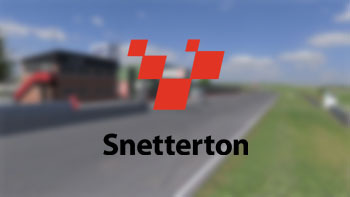 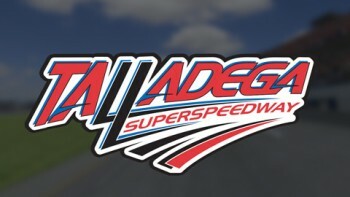 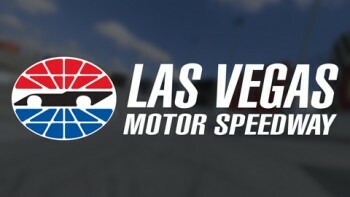 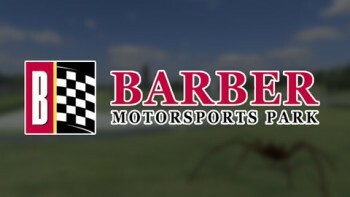 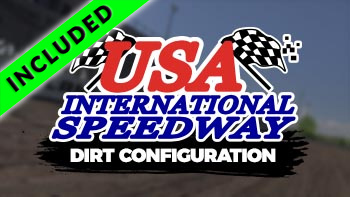 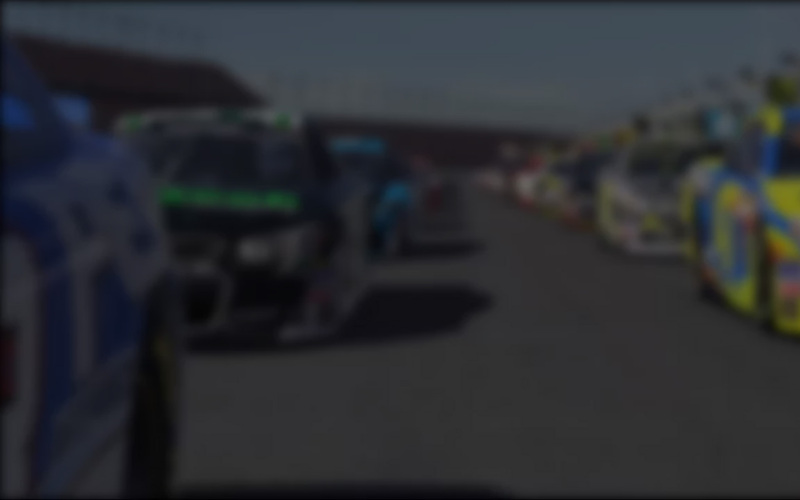 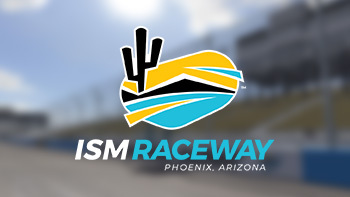 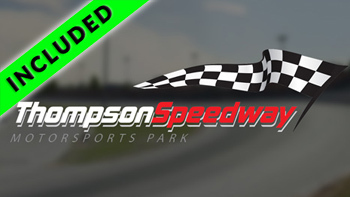 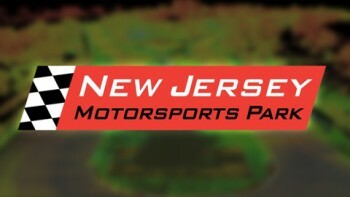 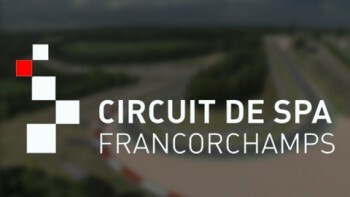 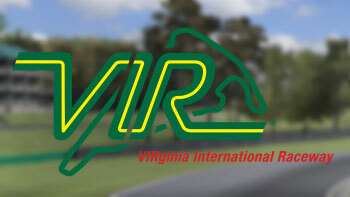 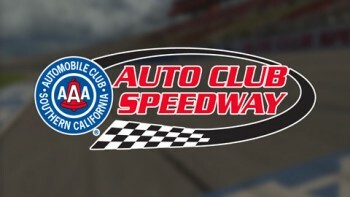 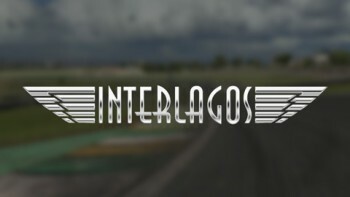 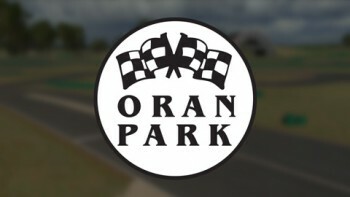 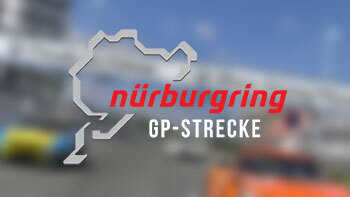 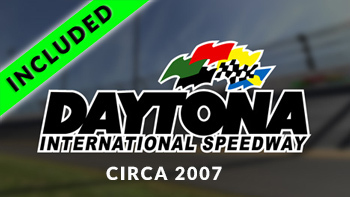 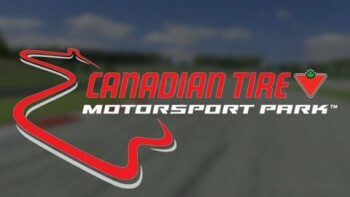 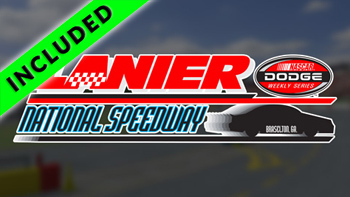 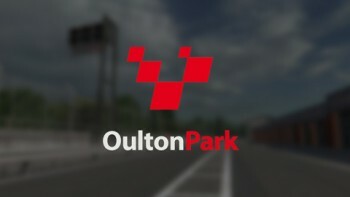 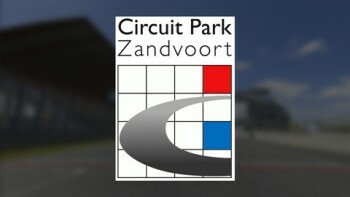 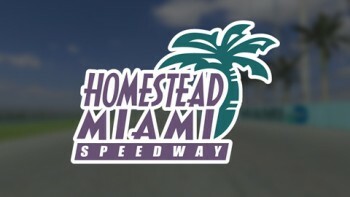 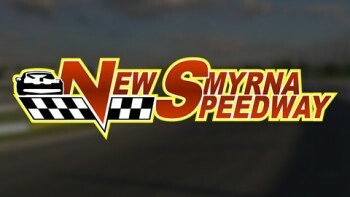 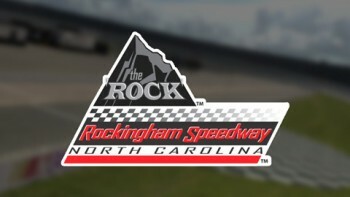 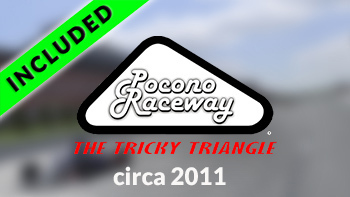 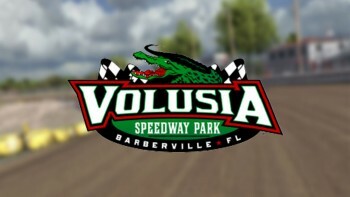 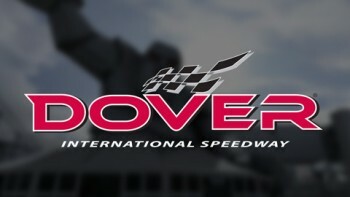 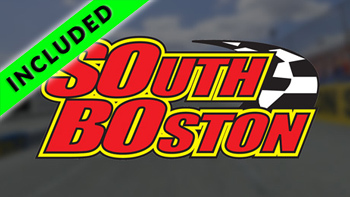 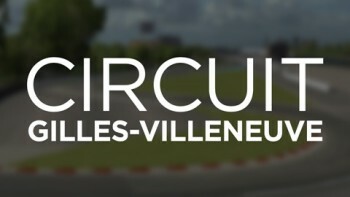 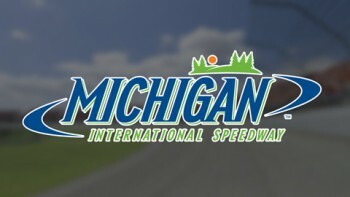 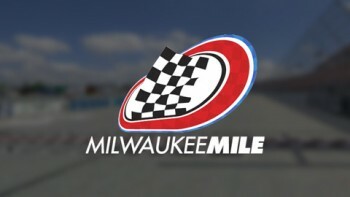 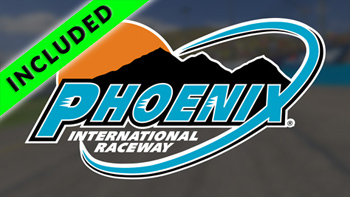 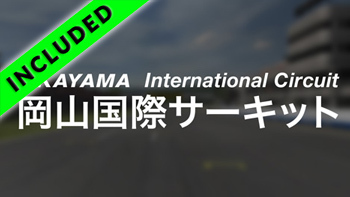 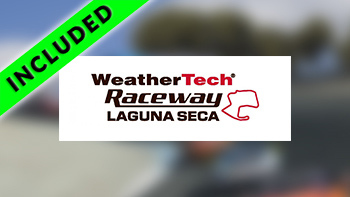 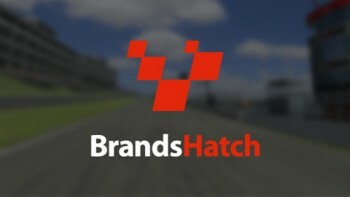 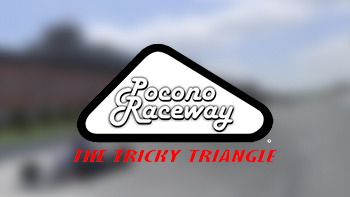 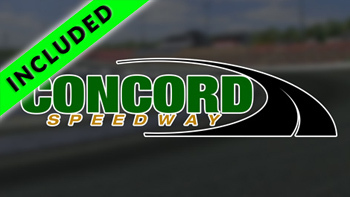 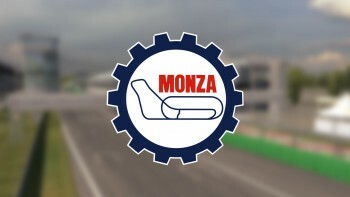 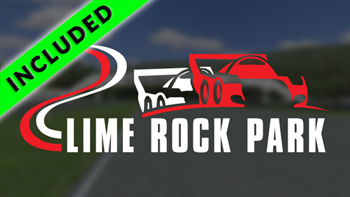 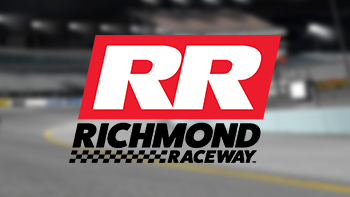 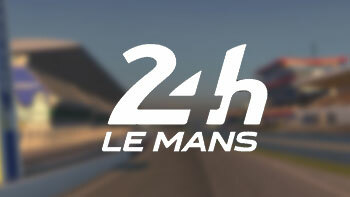 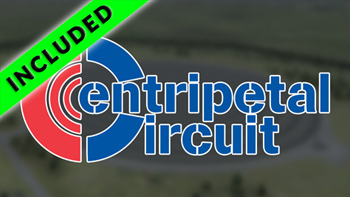 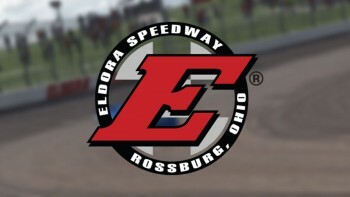 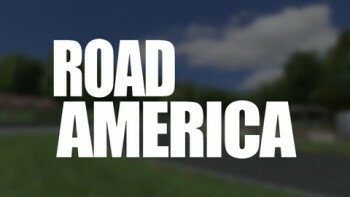 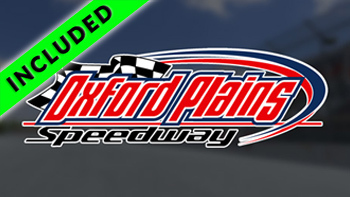 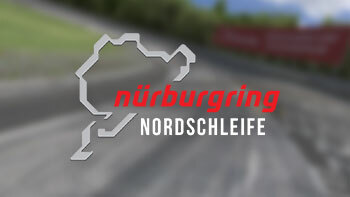 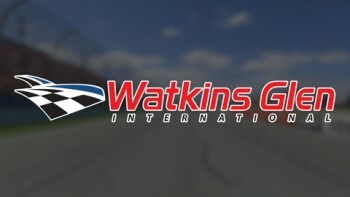 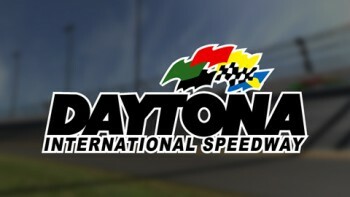 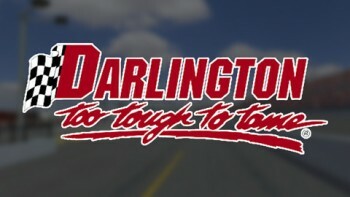 iRacing’s virtual version of TMS includes a total of six configurations, from the big 24-degree-banked quad oval to the pit-lane-and-front-stretch short oval that plays host to Legends Car races; plus a total of four road-course layouts – the 2.28 – mile primary circuit that includes most of the big oval, and three smaller infield-only courses.